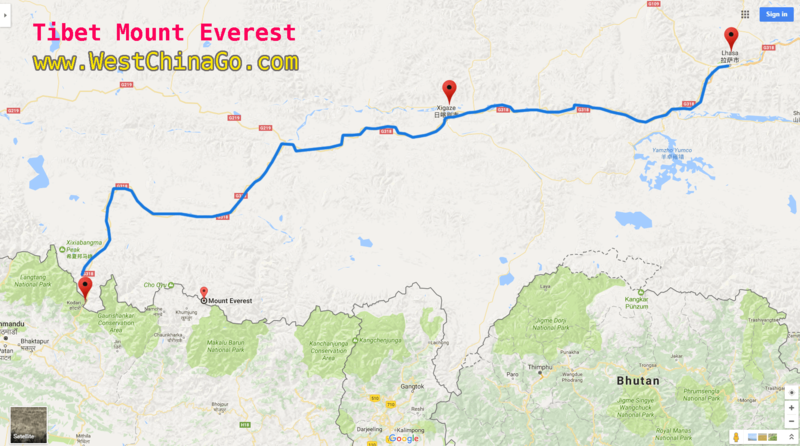 Everest Base Camp is made up of two base camps on opposite sides of Mount Everest. 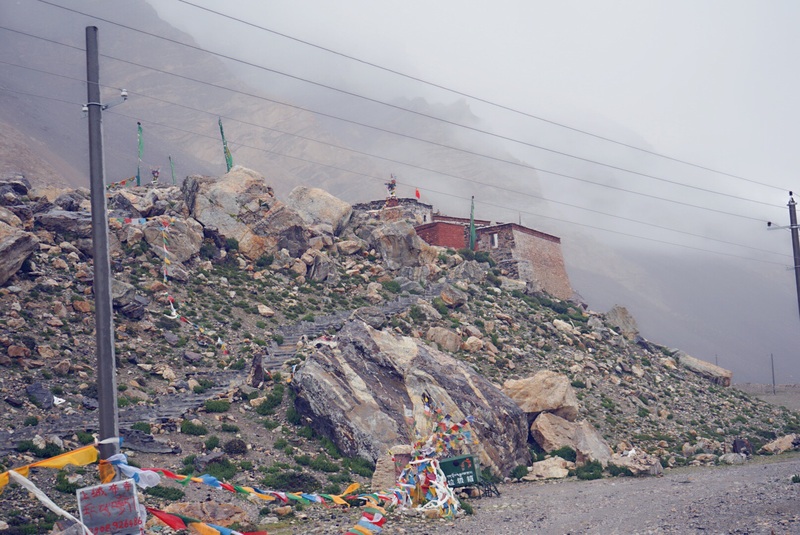 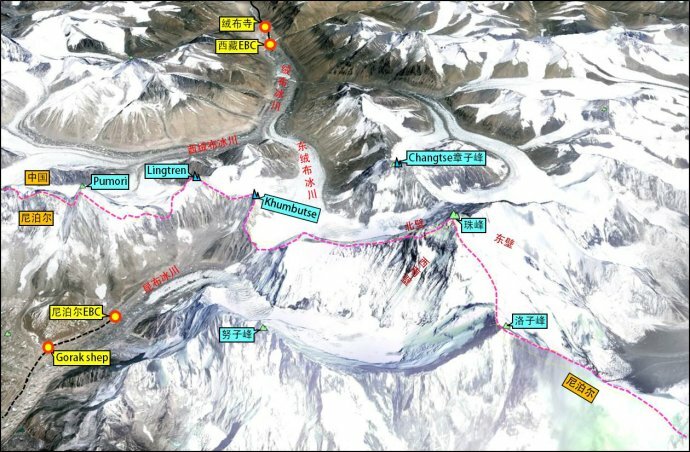 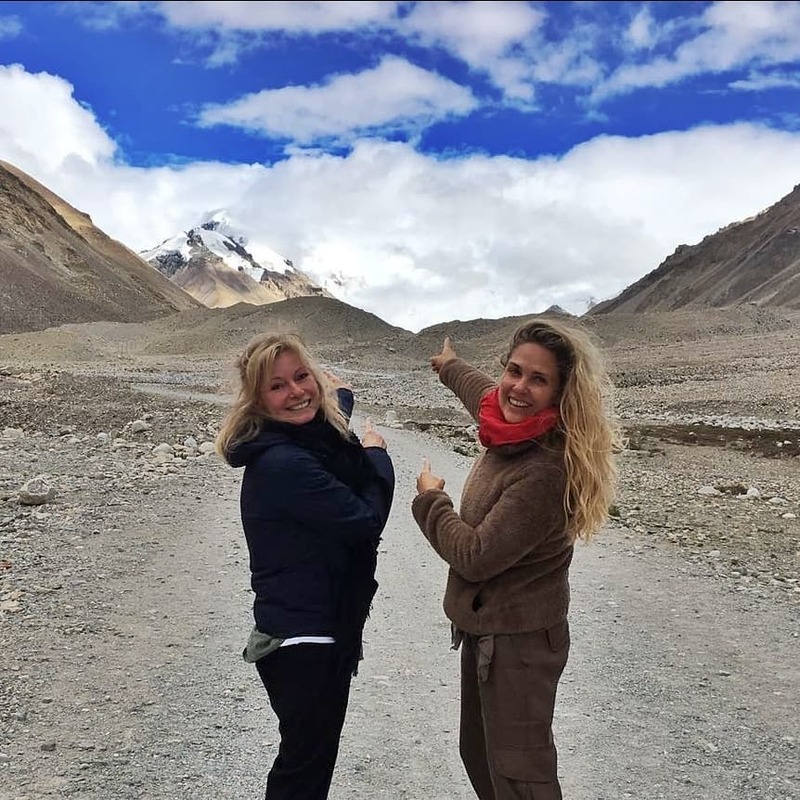 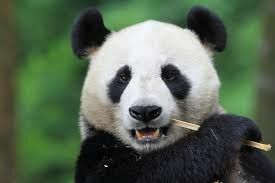 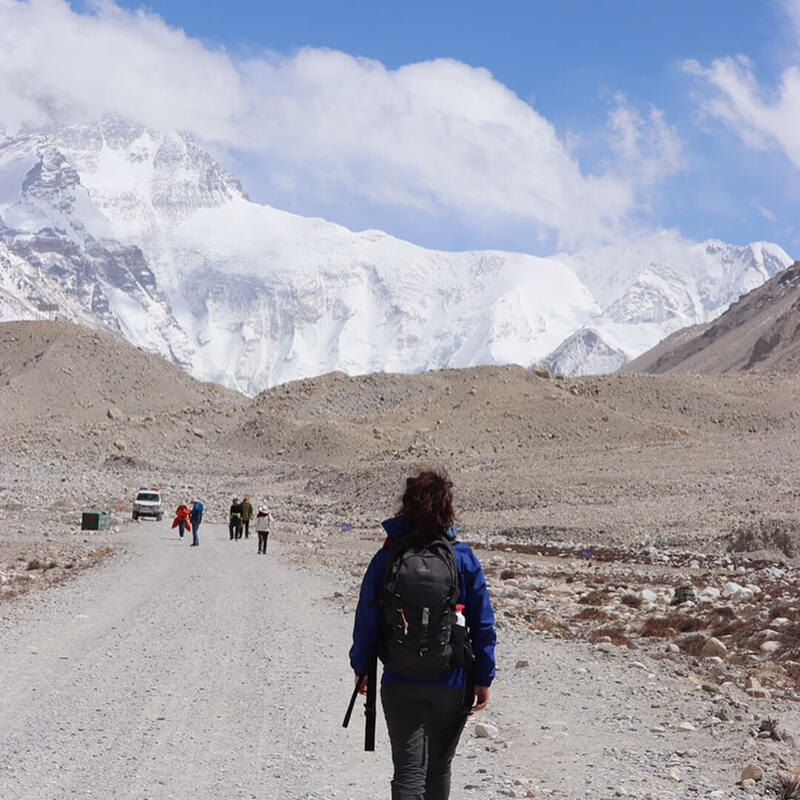 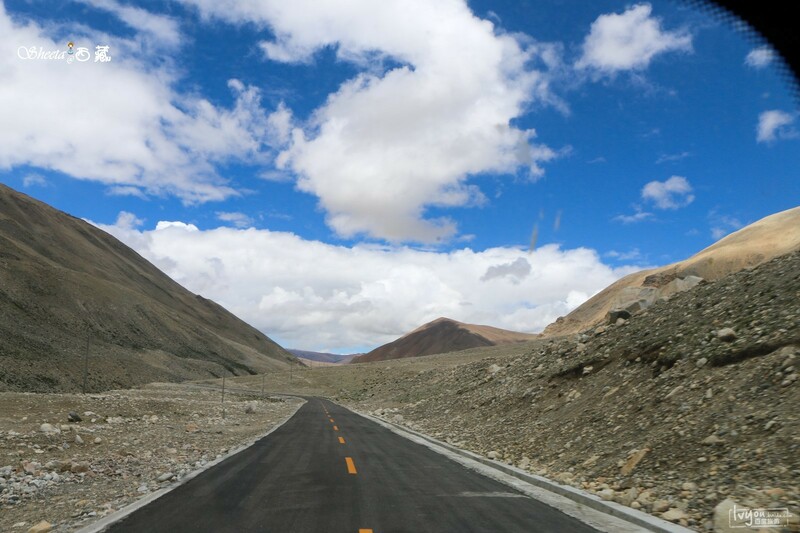 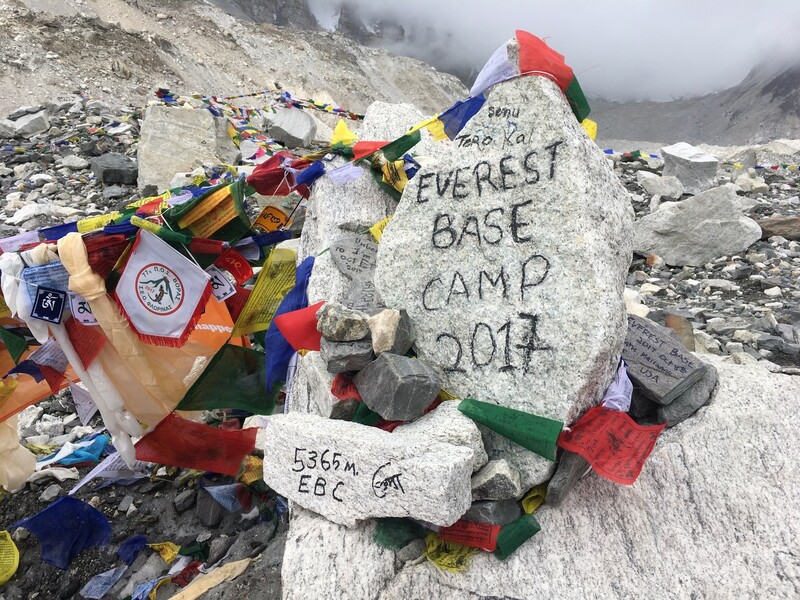 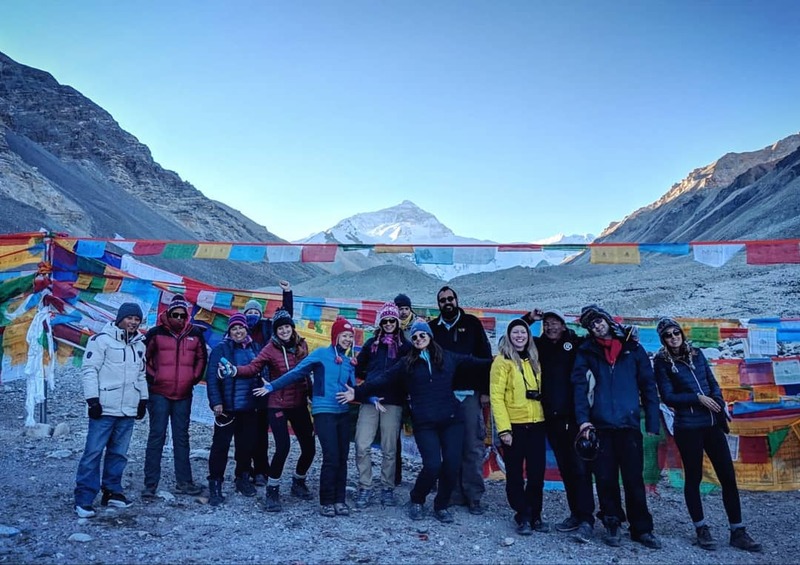 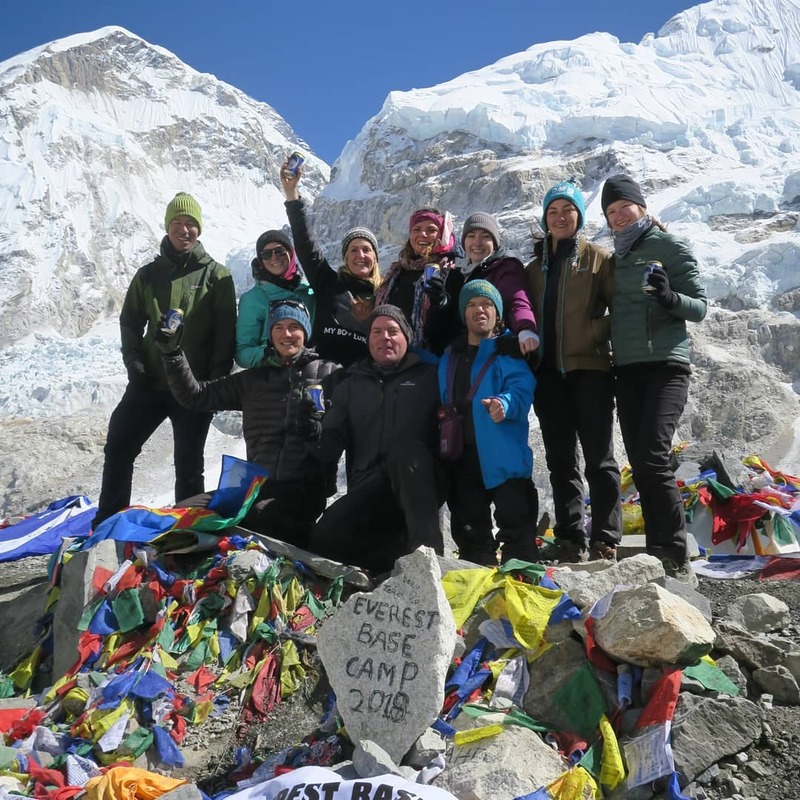 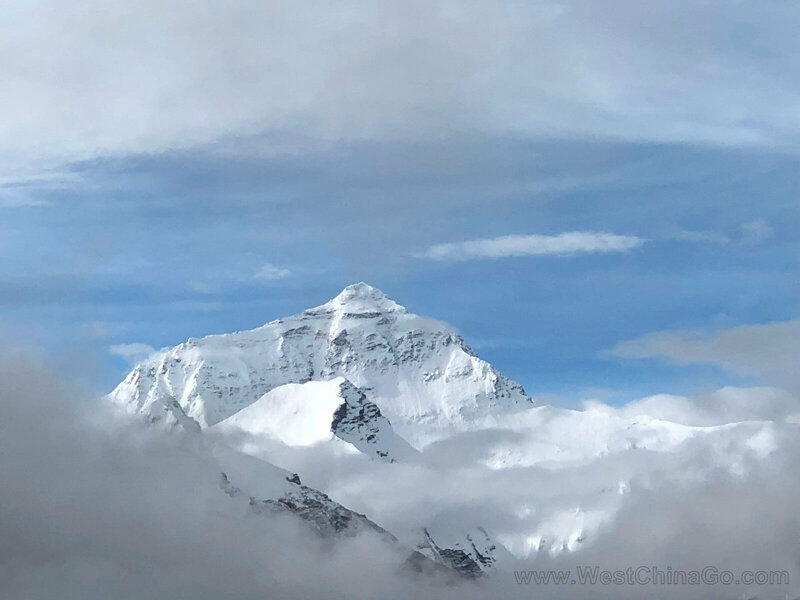 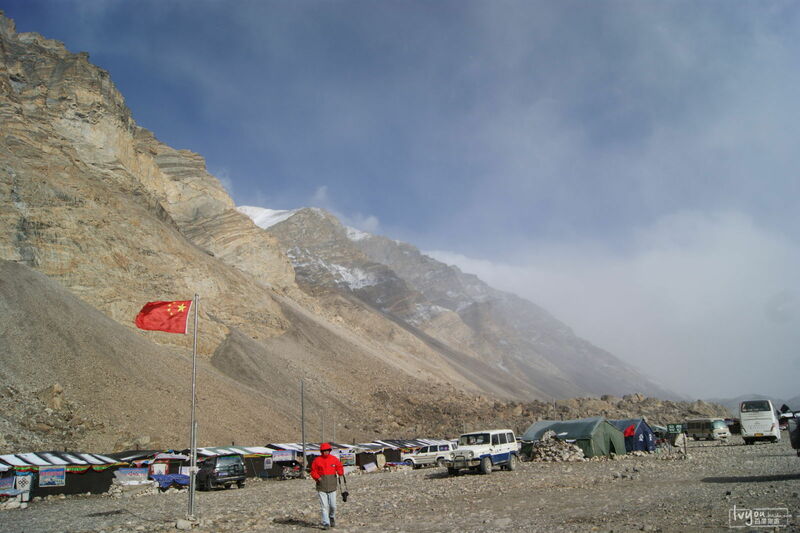 The North Base Camp is situated in Tibet at 5,150 metres and the South Base Camp is situated on the Nepalese side at an altitude of 5,364 metres. 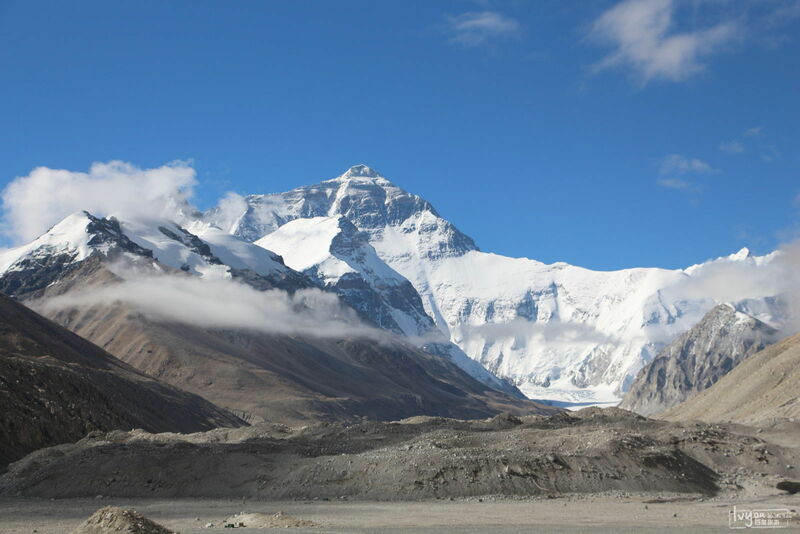 The north face of Mount Everest is breathtakingly beautiful. 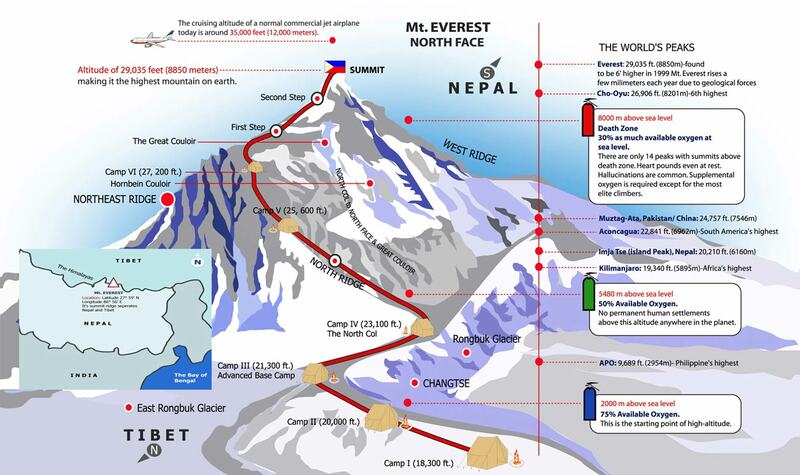 Mount Everest is also called Mt. 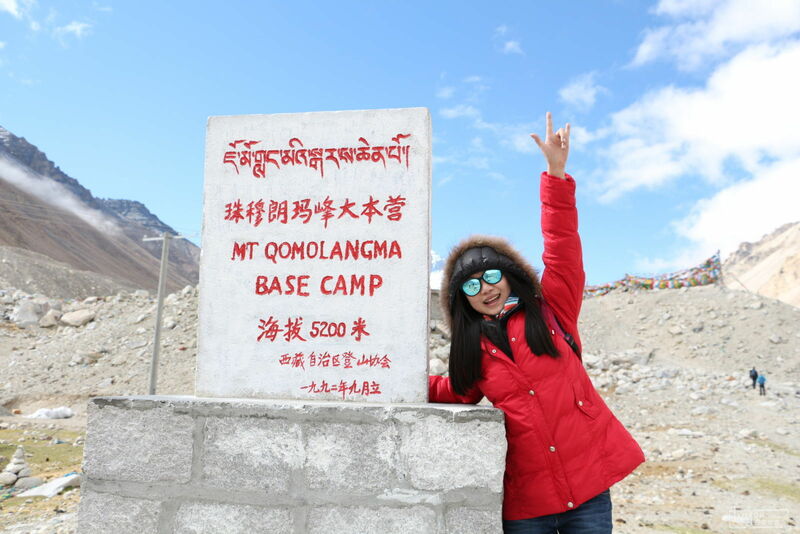 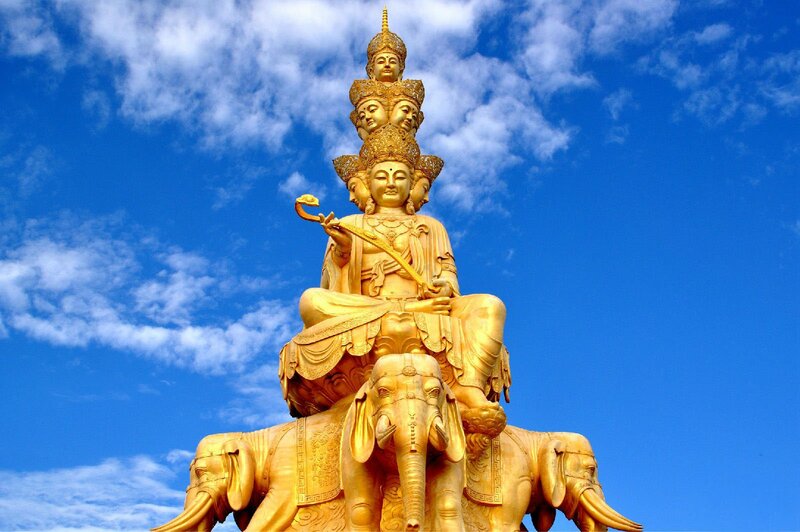 Qomolangma, which means the ‘Goddess the Third’. 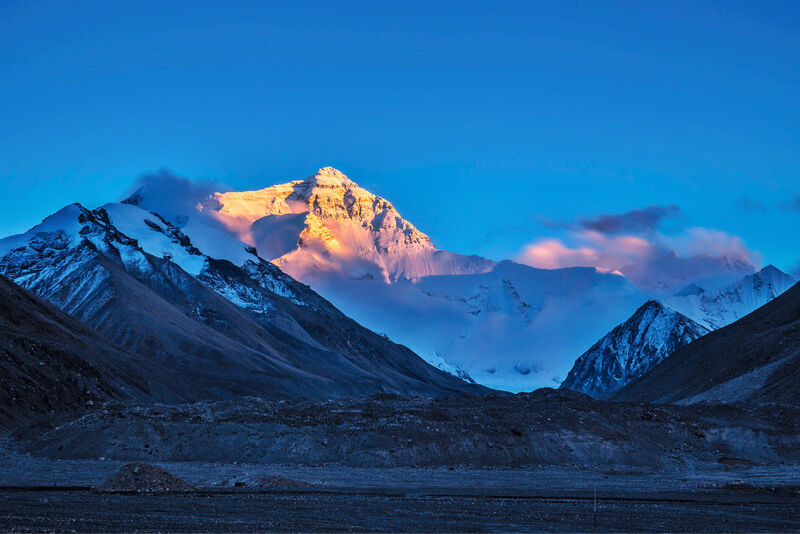 Tibetans are forbidden to scale Everest, as the mountain is sacred and integral to their belief systems. 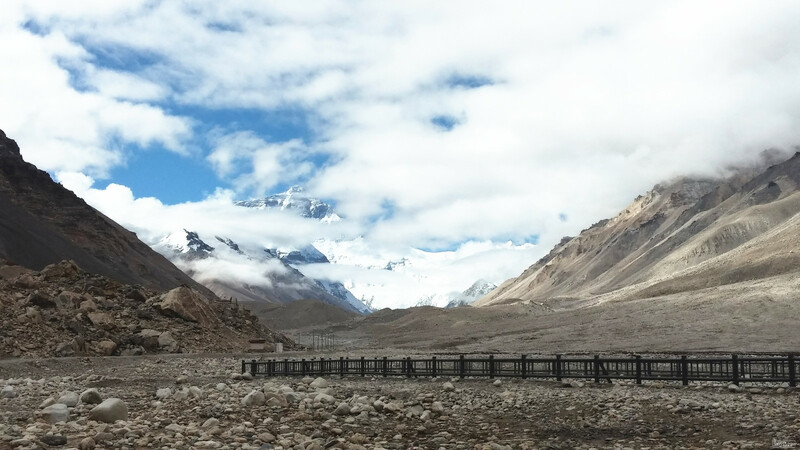 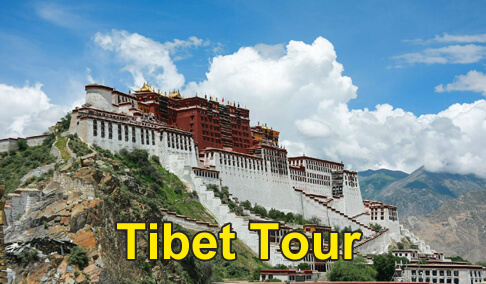 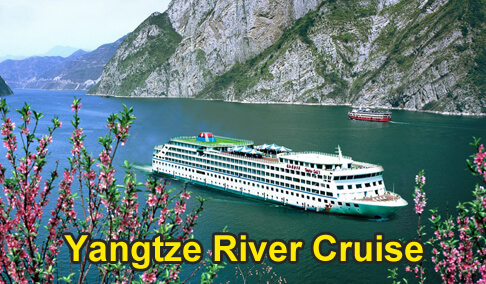 Viewing this epic mountain is a once in a lifetime opportunity that can’t be missed when exploring Tibet. 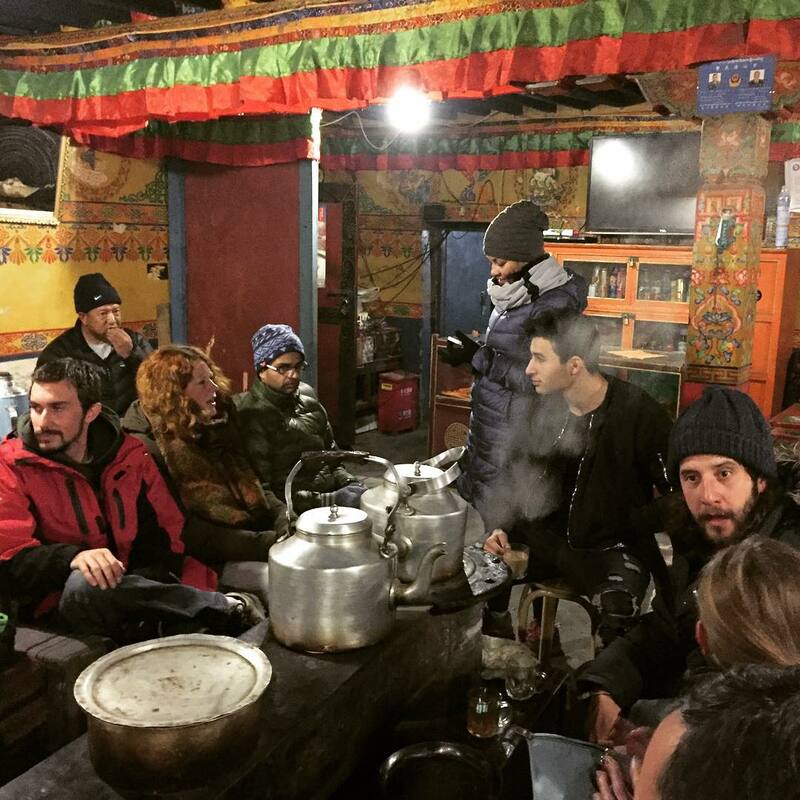 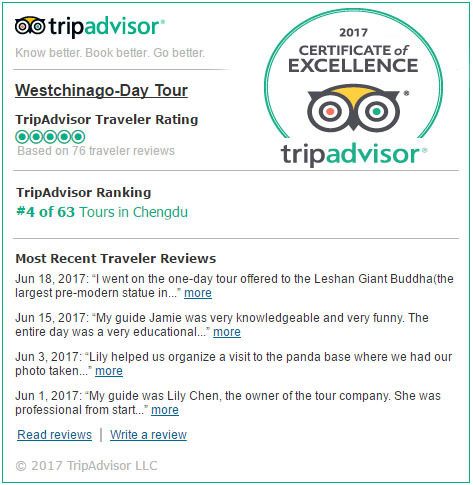 Tibet Everest Base Camp Accommodation (even with tour companies) is very basic. 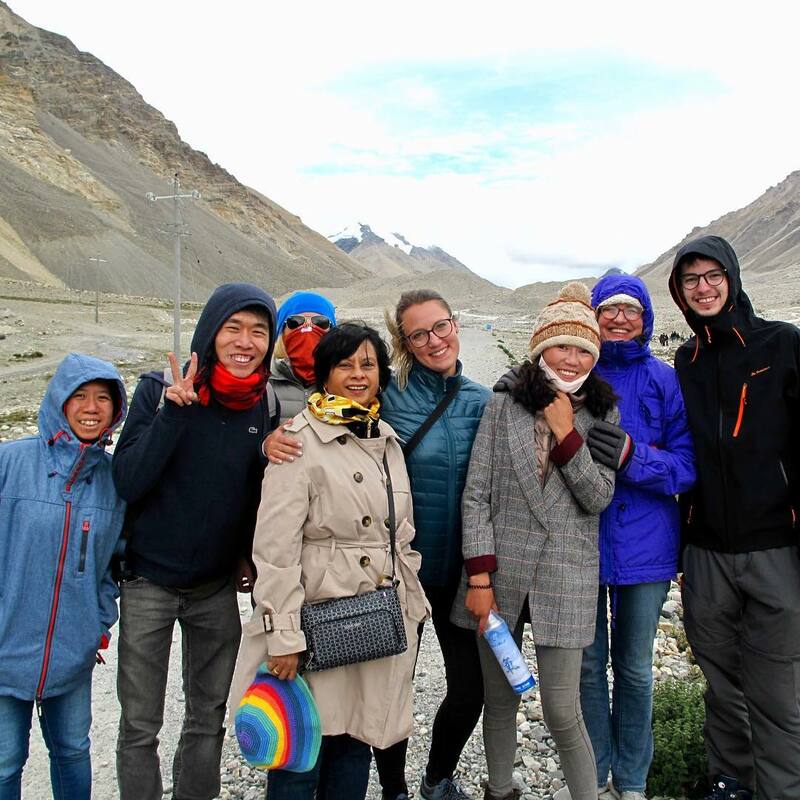 In the summer, you will camp on site, and in the winter, you will most likely stay in Rongbuk Monastery, nestled between the mountains. 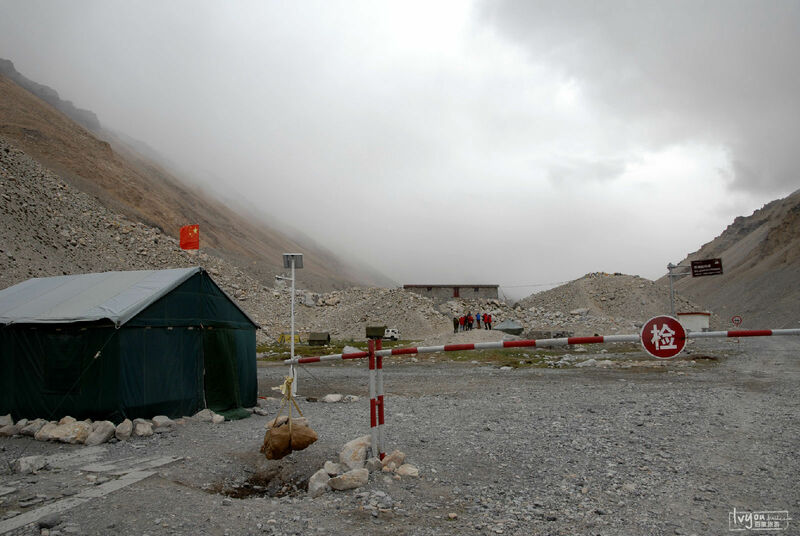 Be prepared for extremely cold temperatures in the winter and at night in the summer. 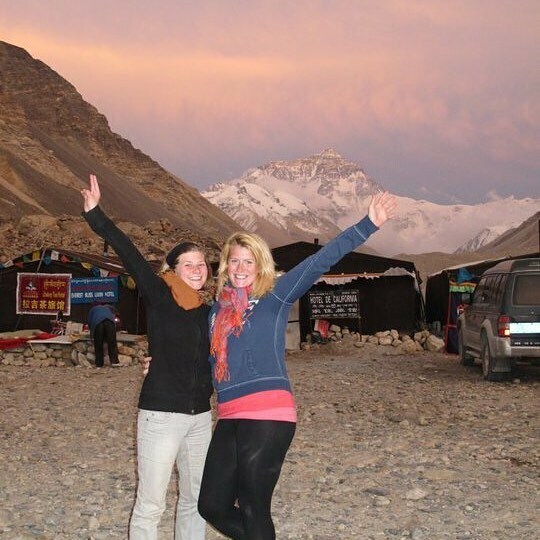 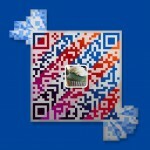 • WHICH EVEREST BASE CAMP IS BEST: TIBET OR NEPAL?